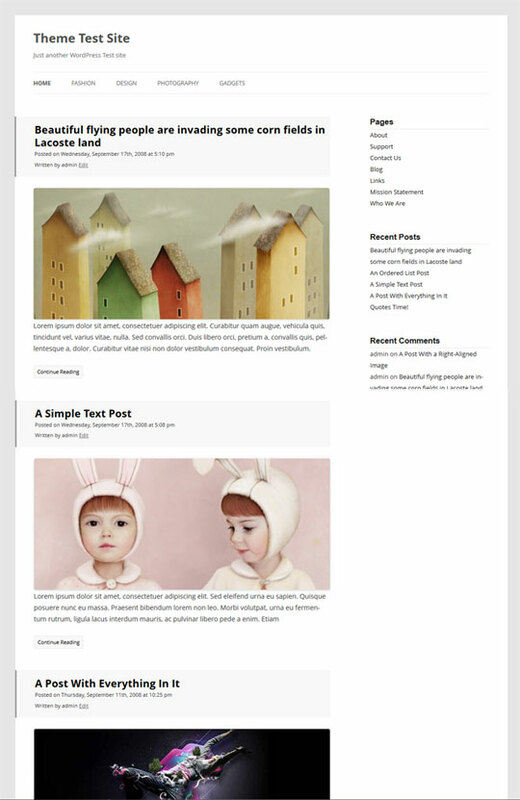 This is another twenty twelve child theme that will work on any WordPress powered blog. It will allow you to update the basic twenty twelve framework without breaking your design. Download the crisp child theme. Click Install Themes tab and select Upload option. Upload the zip file (2012-child-crisp.zip) and activate the theme. Check out our WordPress development page for more cool WordPress resources. I have been looking for a clean theme for my gardening blog, and liked the Twenty Twelve but it was a little unpolished. Thanks for giving it the needed edge.